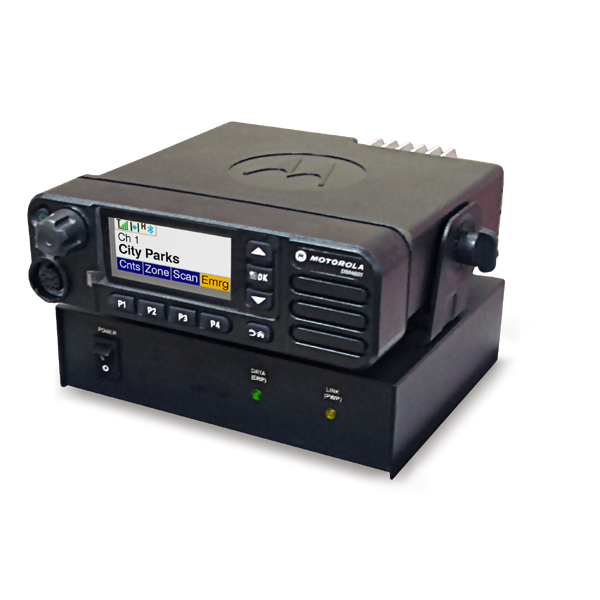 Repeaters within the Mototrbo world generate the TDMA 2 slot-channel to provide Voice and Data (V+D) communications. Repeaters can be stand alone or connected together to provide additional capacity. The maximum number of repeaters that can be implemented in a system depends on the Mototrbo system deployed. Repeaters can be Low Power (25W or less), Mid Power (20W-45W) or High Power (100W). 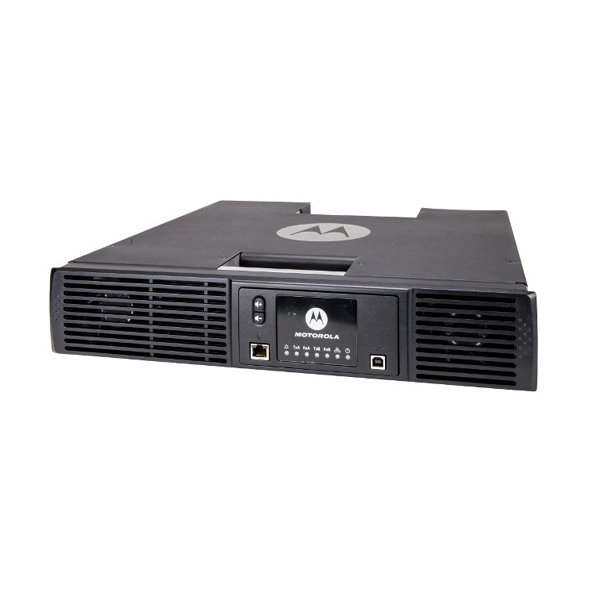 Repeaters are 2RU 19” rack mountable units. 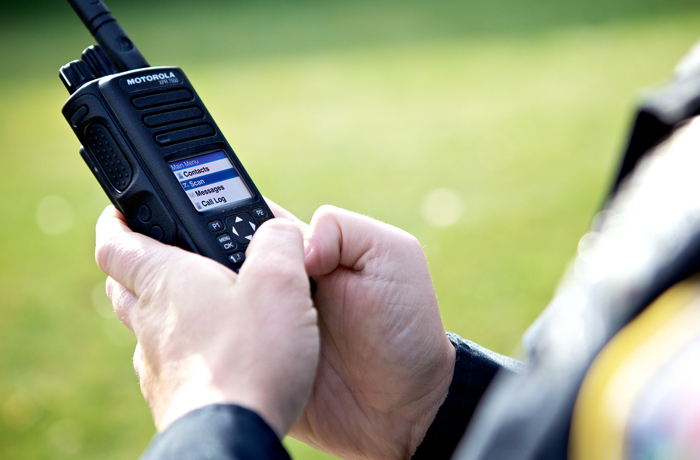 The MOTOTRBO SLR 8000 Repeater delivers high performance, high reliability two-way radio service, optimized for your workplace. 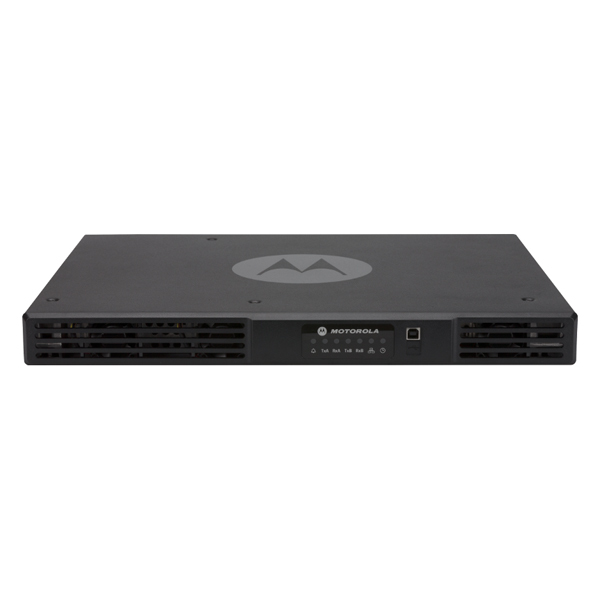 SmartPTT RG-1000 is a gateway that is used to connect MOTOTRBO control station to SmartPTT Radioserver using IP channel – corporate IP-network or Internet. For your business to be successful, you need dependable voice and data communications that reach every corner of your operations.